Life is fragile and can be taken away in a split second. If you suffer from a tragic event, how will your family stay financially afloat? Carrying life insurance is the most effective way to protect your family. However, more than 40 percent of Americans do not own any life insurance. Considering how affordable life insurance is, this decision is a big mistake. Read on to learn more about life insurance. Explore how to choose the right life insurance amount to meet your family’s needs. 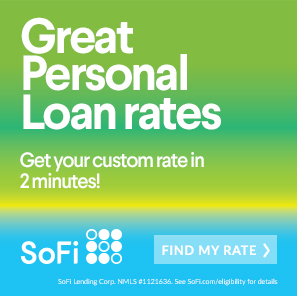 The last thing you want to do is leave your family with a significant amount of debt. This means the first step is to calculate all of your personal debt. Determine what the payoff amount is for each one of your outstanding financial obligations. Obviously, this includes credit cards and personal loans. It may also include car, home equity, or student loans. The mortgage should also be a consideration. If the life insurance amount can pay off the remainder of the mortgage, your family will be on a good foundation. Your life insurance amount is partially driven by the number of dependents you have. The more dependents you have, the more life insurance you need to carry. Another consideration is the type of lifestyle that you want for them. Do you want your family to continue taking annual vacations? Did you plan to pay for your child’s tuition? As you age, the amount of life insurance that you need may decline. This is because, in theory, you should carry little to no debt. In addition, your children may have moved out and started earning their own income. As you age, the burden of providing financial security for others eases. Now, your life insurance amount needs to cover end-of-life expenses like funeral and burial. If you’re married, the amount should be sufficient to carry your spouse as well. There are a few different rules that the experts use to develop a policy. For a quick and dirty rule of thumb, simply multiply your income level by 10. Also, you may want to add education expenses for each dependent child. Another more in-depth approach is called DIME, which stands for debt, income, mortgage, and education. This approach takes a detailed look at the money coming in and out. One of the major differences with the DIME approach is that it multiplies income by the number of years you expect to support your family. It also plans for enough life insurance to pay off debts. 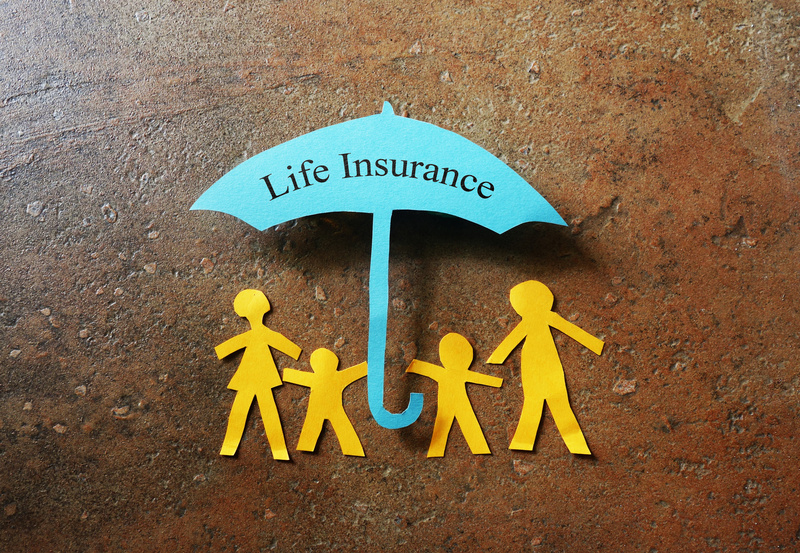 Some life insurance professionals make downward adjustments to the DIME method. From the DIME amount, they subtract existing savings. Regardless of the method selected, you can be certain that the professionals at Top Quote Life Insurance will plan the perfect amount. There are also various calculators and toolkits to help you plan without the help of a professional. Taking out a life insurance policy is a great achievement because it means financial security for your family. You can rest assured that your family is covered in the event of an untimely tragedy. If you enjoyed this article about planning the right life insurance amount, check out our forums for other great financial topics.